Rio Ferdinand believes Manchester United have been dealt a reality check in their first defeat under Ole Gunnar Solskjaer. PSG coasted to a 2-0 win at Old Trafford to seize control of their Champions League last 16 tie. 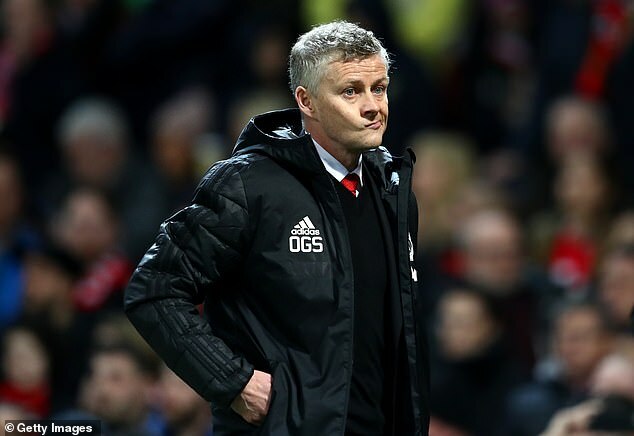 It was the first time Solskjaer has been on the losing side as interim boss and Ferdinand thinks the result will bring the group back down to earth with a bump. 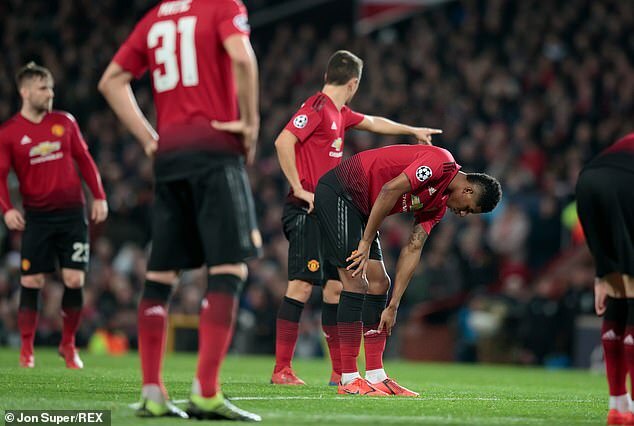 The BT Sport pundit said: ‘I think this is a reality check for this Man United team, but I don’t think it’s a bad thing, I think it’s something that they are going to have to learn from and now we’ll see their reaction to it. ‘I’m sure in his tenure this would be a part he’d be preparing for then it’s how they prepare and react to this defeat. Two second-half goals from Presnel Kimpembe and Kylian Mbappe were enough to see Thomas Tuchel’s side over the line and they will take a commanding lead back to Paris. 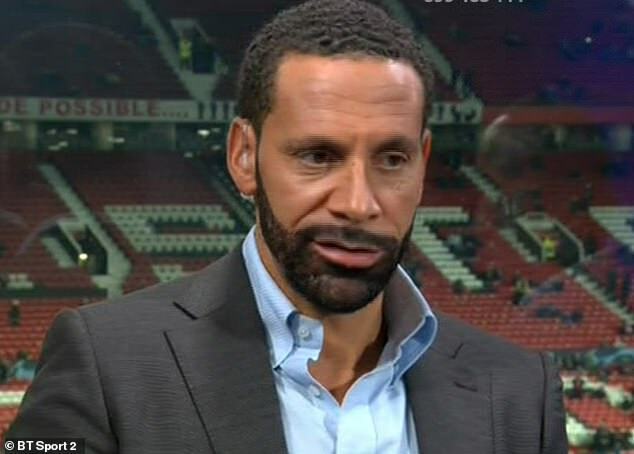 Ferdinand was disappointed that United failed to show any of the attacking prowess they’ve so far demonstrated under Solskjaer. ‘Tonight, they didn’t get going as an attacking force at all. We’ve seen some great attacking play in this team over the last few weeks, today we didn’t see any examples of that. ‘PSG without two of their best attacking players coasted second half and really put the game to bed and I think the tie too,’ he concluded. 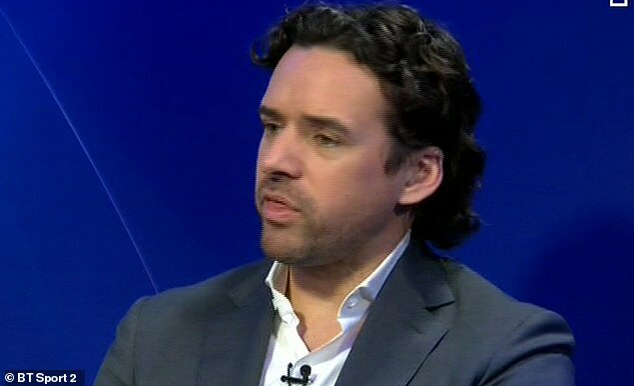 Owen Hargreaves, who was in the studio with Ferdinand, heaped praise on the Ligue 1 side: ‘Two away goals is magnificent, we said before the game Tuchel is brave and we saw that, it was a really good performance. ‘Defensively, Marquinhos was the best player on the pitch and Buffon didn’t have to make a save virtually all game. And Paul Ince gave a withering assessment of United’s performance. He said: ‘The scoreline has probably flattered Man United if you look at the chances that they had.